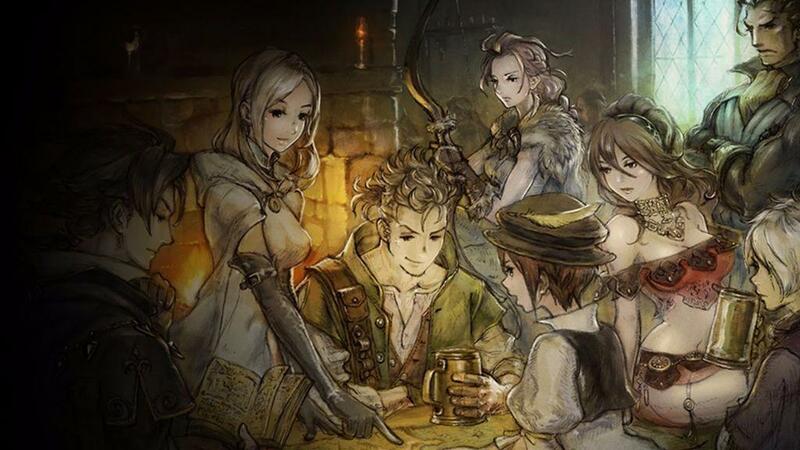 Is Octopath Traveler coming to PC or not? When will it arrive? 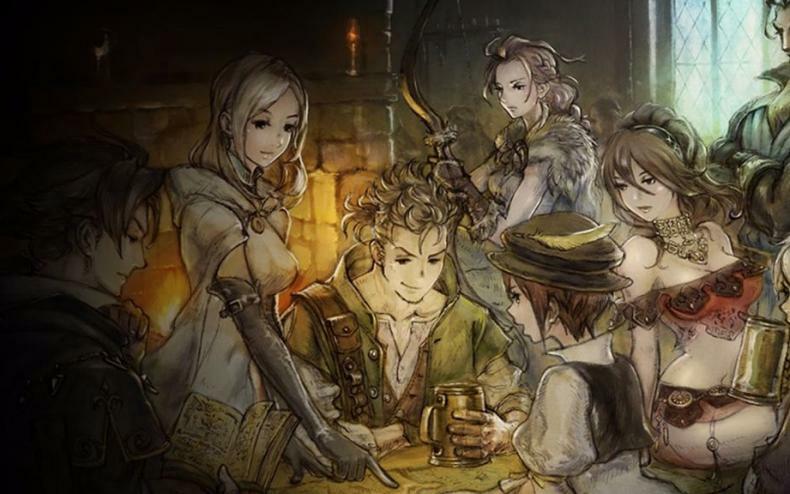 Octopath Traveler Team Give Notes To Players On Launch Day!